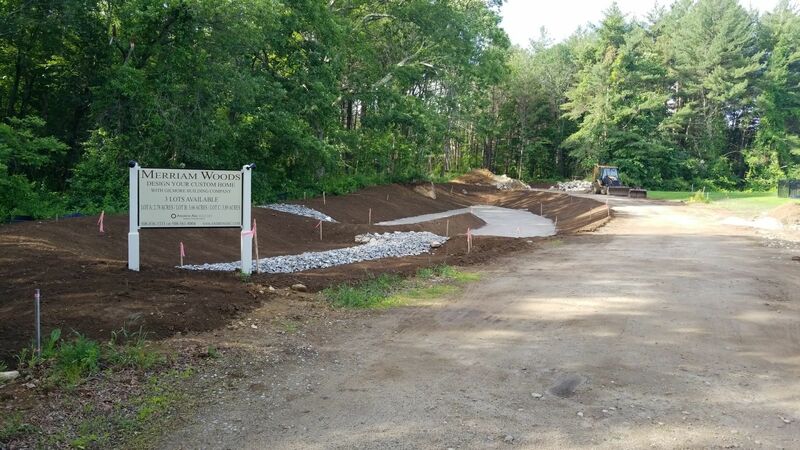 Lots For Sale in Central MA: Premium home building lots are for sale in the Central MA town of Grafton from the land owner through Gilmore Building Company, Inc. These house lots for sale can be found in the Multiple Listing Service (MLS) or Contact Gilmore Building Co. for more information. Gilmore Building Company will assist you throughout the purchase of a building lot and collaborate with you on the design and construction of your new home.